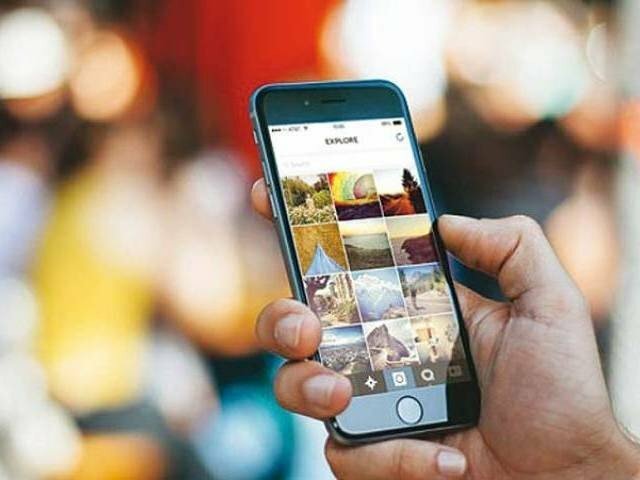 Sixty-nine per cent of Pakistanis between the ages of 15 and 65 are unaware of what the internet is, an information communication technology (ICT)-based survey revealed on Monday, Khaleej Timesreported. The survey which was carried out by LirneAsia, a think-tank based in Sri Lanka that carries out ICT research. The report is based on a survey of 2,000 households across the country. LirneAsia claims that the sampling methodology was designed to ensure representation of 98 per cent target of the population aged 15 to 65 across the country. Conducted between October-December 2017, the survey helps understand how users use or do not use ICT services. “The 152 million active cellular subscribers mentioned on Pakistan Telecommunication Authority (PTA) website, despite a good SIM registration system, tell nothing about the subscribers – whether they are men and women, rich or poor and does not really help understand access and usage gaps,” LinreAsia CEO Helani Galpaya said. The study sheds light on how the lack of internet awareness is a considerable problem across Asian countries, including Pakistan, where just 30 per cent of the population in the age group of 15-65 is aware of the internet. Some 17 per cent claimed that they used it. Among non-users, the key reason for not using the internet was lack of awareness about it. Among internet users, the urban-rural gap in Pakistan was relatively small – 13 per cent – in fact the lowest seen in the Asian survey countries. Pakistani women were 43 per cent less likely to use the internet than men, though this was smaller than the Indian internet gender gap which was 57 per cent, and 62 per cent in Bangladesh. The report reveals that the “pretty” low (22 per cent) users of smart mobile phones together with the 25 per cent who have feature phones with internet capability. “The rest of the 53 per cent have no internet capability on their phones. It is time to get smart phones into the hands of the people and basic phones out,” Galpaya added.